Somatochlora georgiana is seldom encountered anywhere. 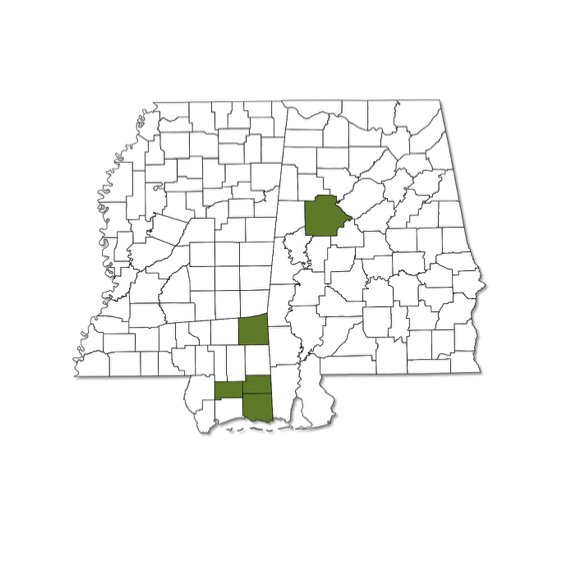 The species has not been seen in Alabama since the 1930s; two recent individuals have been found in Mississippi, in 2006 and 2008. Is probably restricted to the Coastal Plain in our area. The only known breeding habitat has been described as pooled areas in slowly flowing, tannin-stained, forested streams. 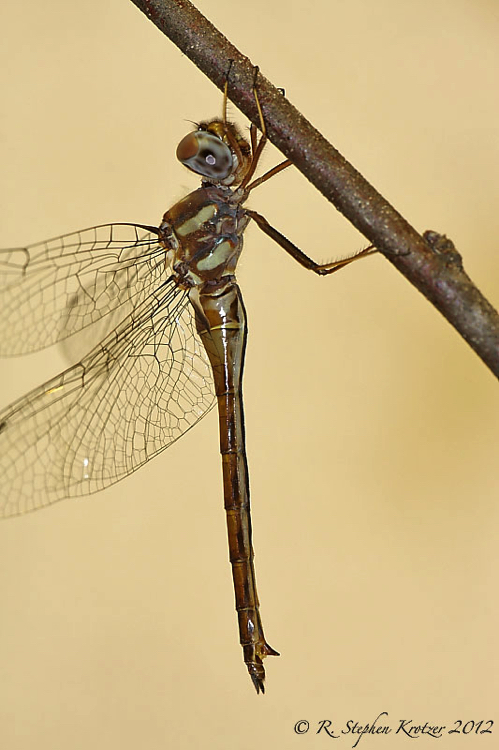 Unique in the genus due to complete lack of metallic green reflections anywhere on body.